These are a fantastic idea. When I had my babies neither of them wanted to stay in the little hospital cot that they put beside my bed. On both babies, I ended up putting them in the bed beside me to comfort them but then I got no sleep because I was afraid I would squash them. It's only natural that babies want to be close to their mothers after birth. After all, you're the only person they known since they came into existence. It made me wonder if there isn't a better way to accommodate this closeness at maternity hospitals. As it turns out, there is. This mother and baby bed popped up in my home feed recently and it's something that all maternity hospitals should have. 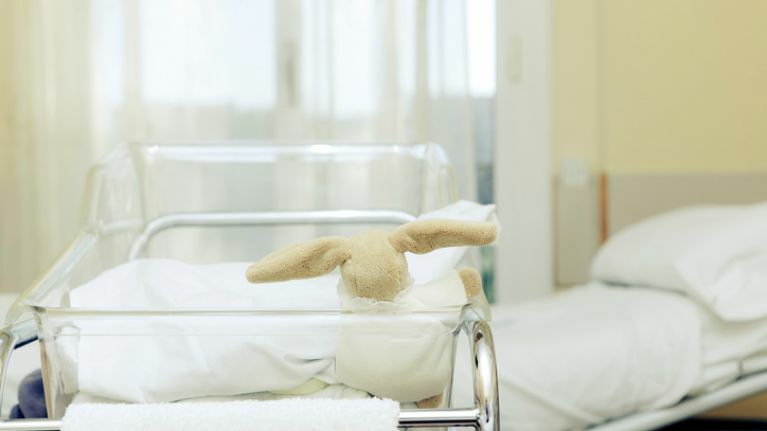 "I wish they had had these when I was in the maternity ward." 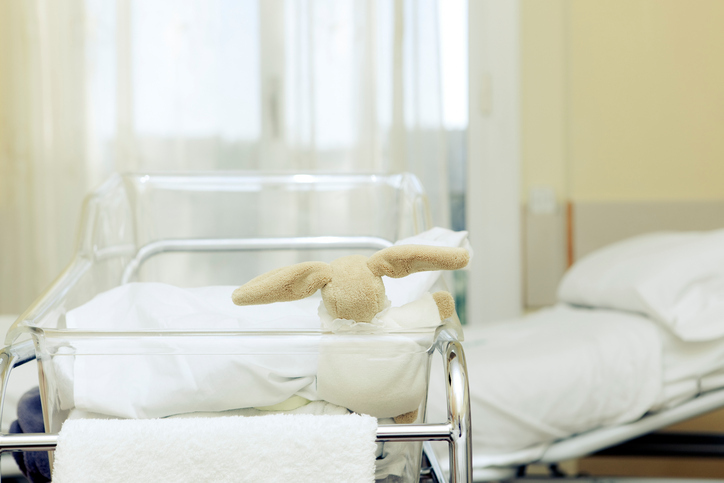 Hospitals are becoming more proactive about encouraging skin to skin contact and breastfeeding. Why is it then that this kind of close sleeping isn't also a priority. 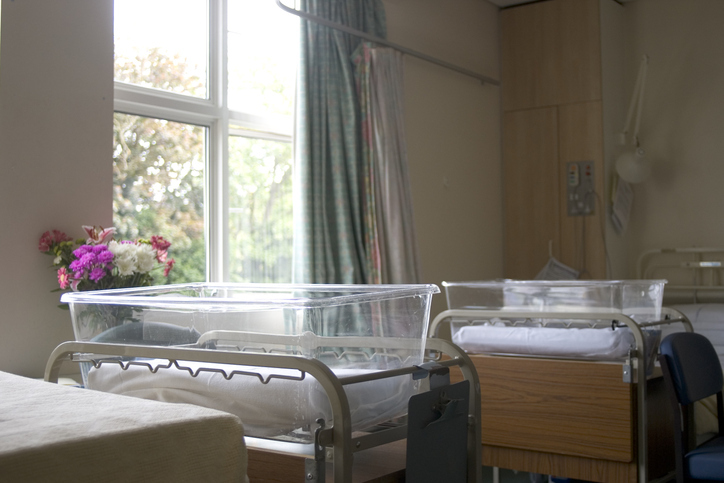 Babies need the comfort of their mums and mums to need to be able to sleep after giving birth so I definitely think these beds need to be made more freely available.